Kate Darby works for a distinguished advertising company in California and seems to have it all; the career, the beauty, a loving grandmother, etc. Yet, deep inside Kate is longing for more. While driving on the San Miguel Highway, which according to the state of California was only the twenty-sixth most dangerous road in the state, Kate swerves off a mountain road to avoid hitting a California condor. Kate was on her way to take care of her grandmother who had recently suffered a stroke. Kate then becomes trapped in her car, teetering on the edge of a cliff. Petrified, Kate offers a prayer that changes her life. Nick, a handsome and confident writer, is the person who comes to Kate's rescue. Nick just happens to live in the same small town that Kate's grandmother lives. When Nick sees Kate's car dangling on the edge of a cliff, the daredevil in him jumps into action and saves Kate. Nick doesn't realize that from that one act of bravery, he is going to swept off his feet by Kate. Nick, a man who previously lived in the fast lines, is a recent convert to Christianity. Nick has vowed to not date for a year, yet now that he has met Kate Darby, that vow may prove to be difficult. Kate Darby has no plans to get involved with one of the locals in her grandmother's small town. Yet, something about Nick draws her to him. Until I Found You, by Victoria Bylin, is a sweet romance filled with faith promoting messages. I really enjoyed a lot of the characters in the book, although my favorite character was definitely Nick. Nick is a honest, good, and kind man, who has a life changing moment. Not that Nick was a bad person before by any degree, he wasn't, he simply decided to prioritize his life, and let God become a part of it. I appreciated the courage this character had and his dedication to living a life full of goodness. Even though Nick is a fictional character, he reminded me of different men in my life, like my father, and husband, who are kind, service oriented men, who strive to be Christlike. You can't have enough men, or women in the world like that in my opinion. While observing California Condors with Kate and Marcus, Nick starts to take pictures of the cave that the condor's called their home. Nick ponders that "Tin Canyon was a simple place. It was home to an ancient species with simple needs. To eat. To breed. To survive." The part I love is when Nick then thinks, "Human beings had the same needs, but they also had an intelligence that set them apart from the bests of the field. Condors acted on instinct and the drive for self- preservation. Men had the capacity to make moral choices that sometimes called for sacrifice (pg. 106)." It is true. Sometimes in life we are faced with difficult moral decisions, that do call for sacrifice. Although, in the end our lives are eternally blessed for making virtuous choices that will not only bless our lives, but bless the lives of others. In one part of the book Kate is struggling with being strong. She is terrified of a world that doesn't make sense to her. "She wanted to live the way Nick did- with the courage to face life head-on, unswayed by impulse or fear. She wanted his faith in a power greater than herself, a loving father who would take care of her." "God," she whispered. "Are you real? (pg.178)" I don't know about you, but sometimes life can be so difficult. Trials come into our lives that we don't understand, or are devastating to us or loved ones around us. That is where hope, faith, and trust in God come into place. I honestly don't know how I would have been able to have gotten through life to this point, without the knowledge that I have a God and Savior who watches over me and loves me unconditionally. Like I mentioned earlier, overall Until I Found You, had a sweet story line. The only thing that I wished while reading this book was that it went at a little faster pace. I enjoyed reading the story and I wanted to see how it ended, however, it wasn't the type of book that I couldn't put down and wanted to read through the wee hours of the night. I felt the storyline just moved a little on the slow side. 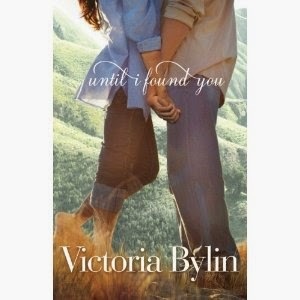 To purchase your own copy of Until I Found You by Victoria Bylin you can CLICK BELOW to be taken to Amazon. Want to find out more about Victoria Bylin's books? 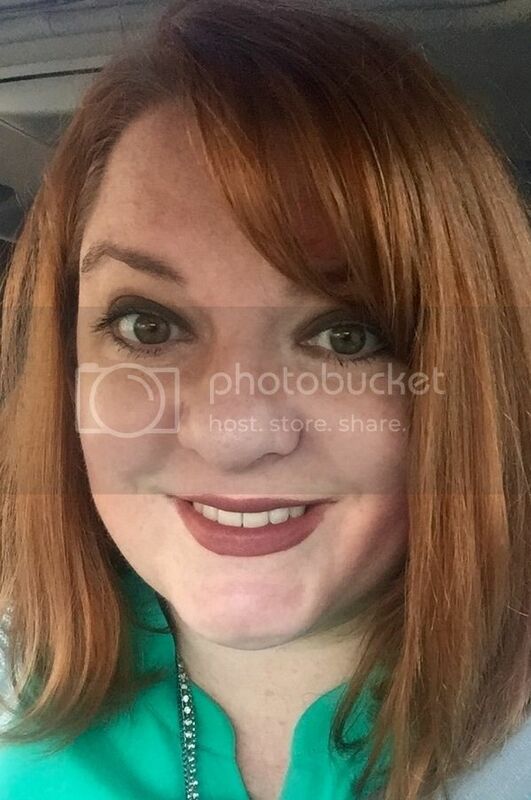 You can CLICK HERE to go to her Twitter page, CLICK HERE to see her on Facebook, and CLICK HERE to go to her website. FTC Disclosure: I received this book for free from the Baker Publishing Group Bethany House Blogger Program for this review. The opinions expressed in my review are unbiased and reflect my honest judgment and opinion of the book. "Until I Found You by Victoria Bylin's Book Review" first appeared on my blog, Artistically Shauna, on Sept. 25, 2014. Great review. I can't believe you managed to read a book when you've been so busy!